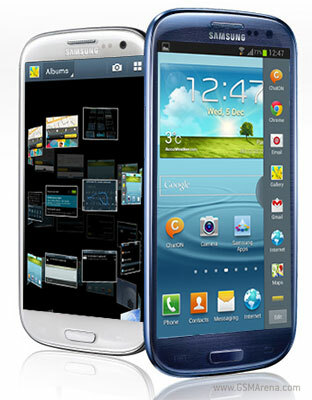 Samsung is now seeding the Android 4.1.2 update for the Galaxy S III. The update brings the new Multi-View multitasking interface, system apps, controls, settings and more. Samsung has just started seeding the Android 4.1.2 update for the Galaxy S III. It's available over-the-air and the first country to get it is Poland. Other countries should join the roll out very soon, though. The continuous input claimed to come with the 4.1.2 version actually was available within the original 4.1.1 update. The Galaxy 2 10.1 Wi-Fi slate is also getting some Jelly Bean treatment today. Samsung has started the update process for the Ice Cream Sandwich-running slate and if you live in the United Kingdom you can update your device over-the-air or via Kies. the update sucked big time, runs on twice the amount of RAM, all smileys are gone in the keyboard and new strange symbols are there instead.. and former "t9" wont work as it should,..